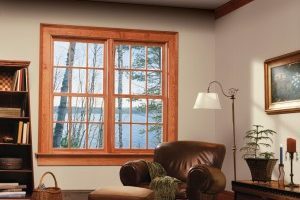 Is there a remote operating system for windows? 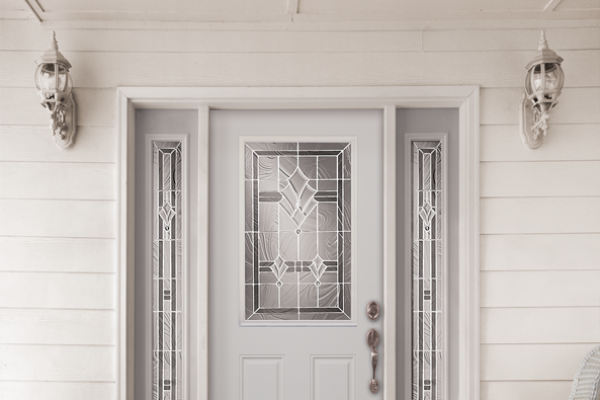 Why should I choose a decorative door lite? 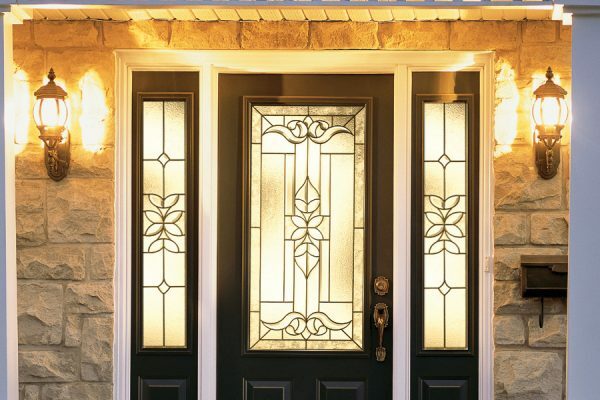 What are the benefits of a decorative door lite? 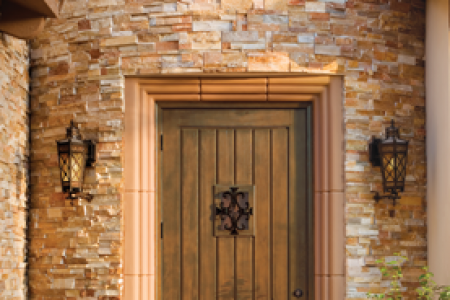 Is there a fibreglass door that has the appearance of wood? 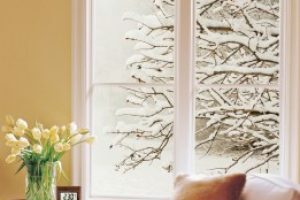 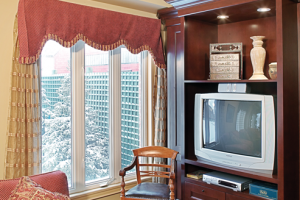 Which windows are best for winter? 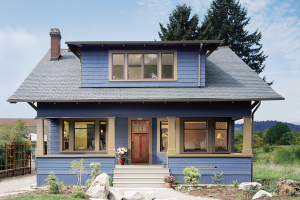 Do JELD-WEN windows and doors come standard with brickmould? 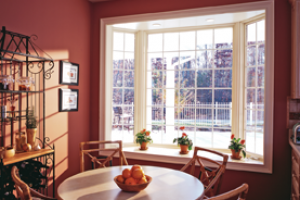 Can Energy Efficient Windows Save me Money? 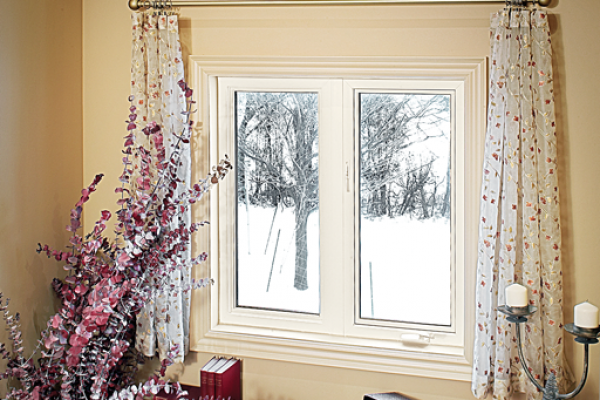 Should I get Low-E dualpane or tripane windows for my home? 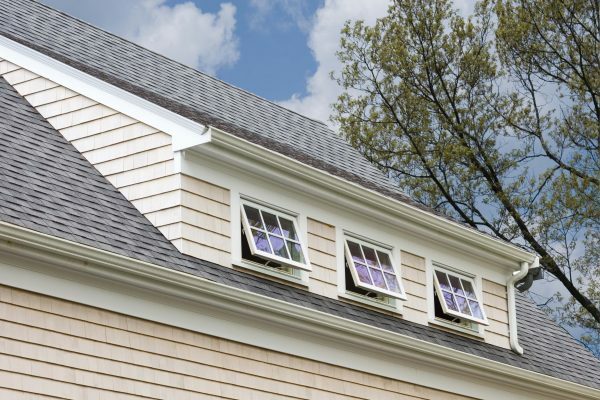 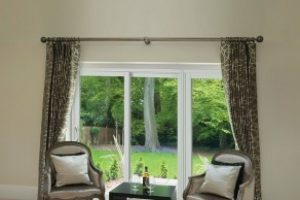 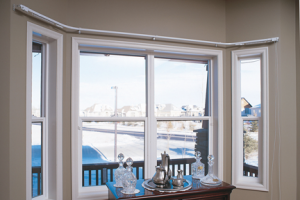 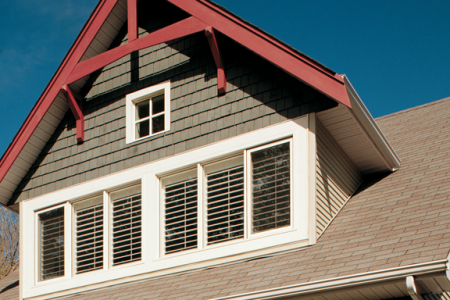 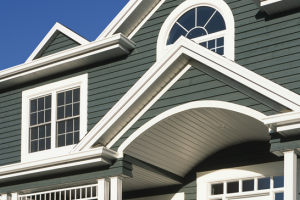 What are the differences between Bow and Bay windows?